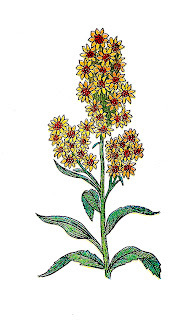 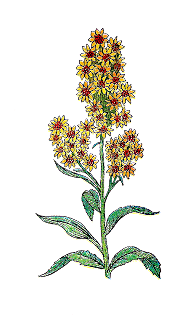 This is a wonderfully colorful vintage illustration of the herb Golden Thistle. This would look so beautiful on the front of a handmade greeting card. I hope you enjoy!